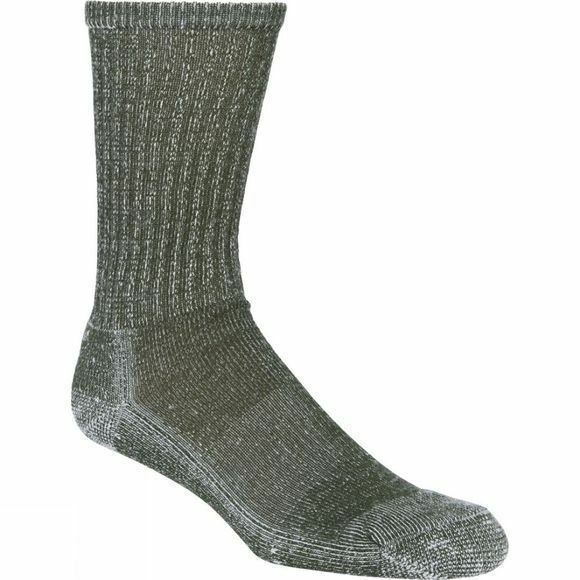 The Smartwool Hiking Light Crew sock is a half-cushioning sock perfect for moderate hiking or aggressive walking. Made of New Zealand Zque? Merino wool, it has an arch brace that holds the sock in place and adds additional support, and a comfortable flat-knit toe seam.